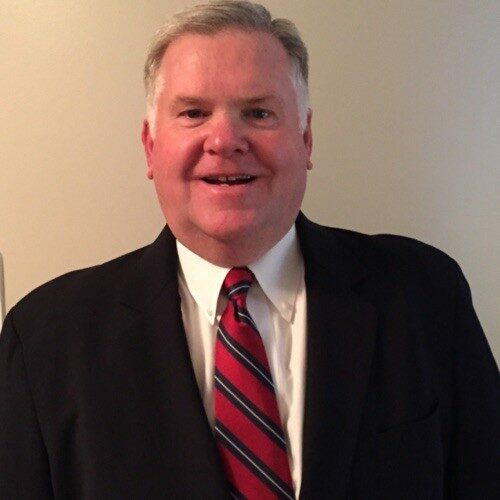 Associate General Counsel, Edward D. Jones & Co., L.P.
Bob is currently an Associate General Counsel in Edward Jones Regulatory Group handling regulatory and self-regulatory examinations and investigations, including the Firm’s annual and “sweep” examinations. For more than 35 years, Bob has represented broker-dealers and their associated persons in all aspects of arbitration, litigation and mediation, as well as regulatory and enforcement matters, while working at E.F. Hutton, Prudential Securities and several business units in the Transamerica family of companies. For approximately 10 years, Bob practiced in the securities litigation, arbitration and enforcement defense areas while a member of, and counsel to, Kutak Rock, LLP. He is a 1978 graduate of Fordham University, a 1982 graduate of Fordham Law School and a member of the New York, Georgia and Missouri bars. Bob also currently serves as the Vice-Chair of the SIFMA Compliance and Legal Division State Regulation and Legislation Committee.